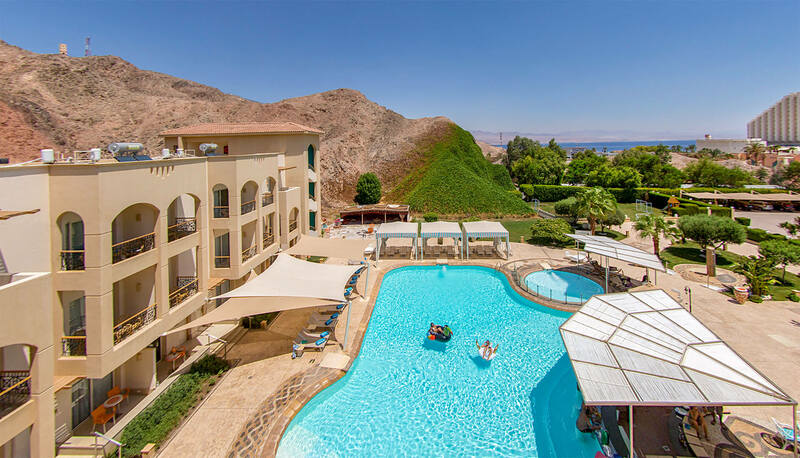 Taba Sands Hotel & Casino is a 4-star boutique hotel located in Taba, Egypt, just 200 meters from the Israeli border crossing and just 5-minute walk from the best coral beaches of the Red Sea. 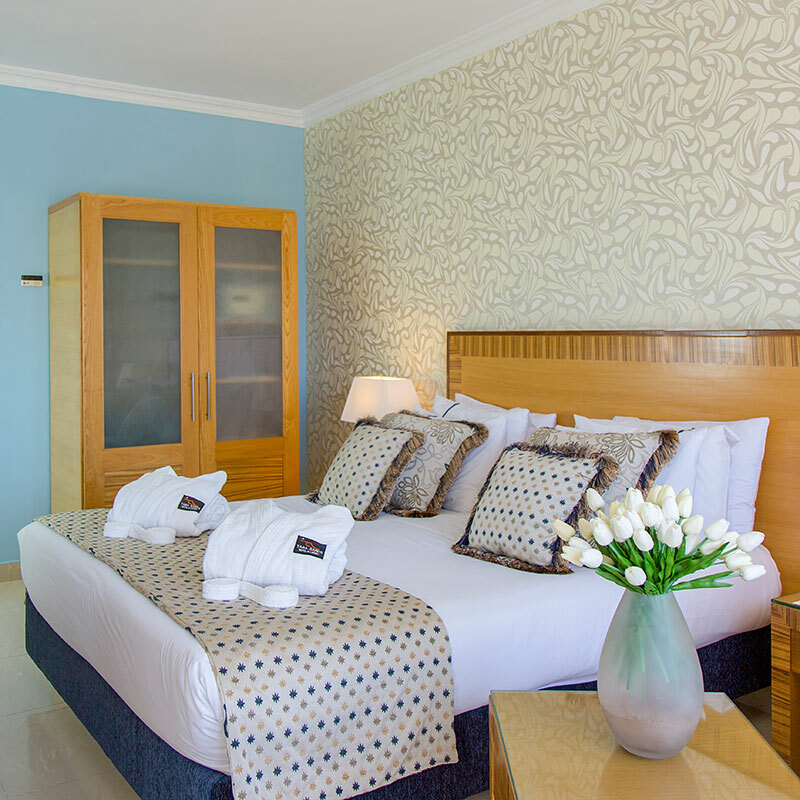 We offer 64 modern and stylish rooms, equipped with everything necessary for a comfortable and relaxing stay. In our hotel you can enjoy an outdoor pool, a spa, a selection of restaurants and bars and the largest casino in Taba. 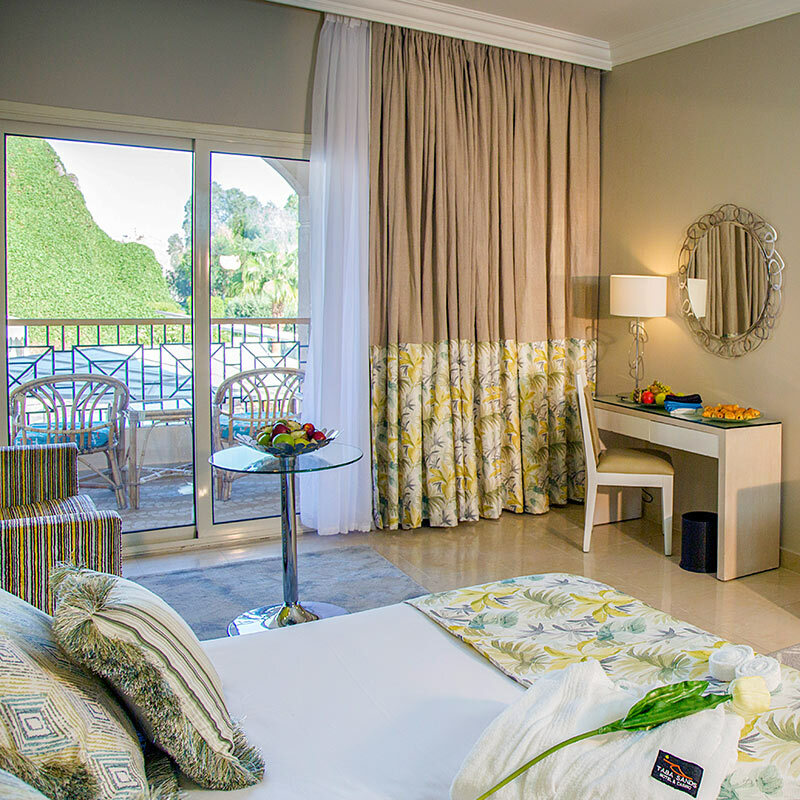 No matter what the purpose of your visit, we guarantee you a pleasant stay! 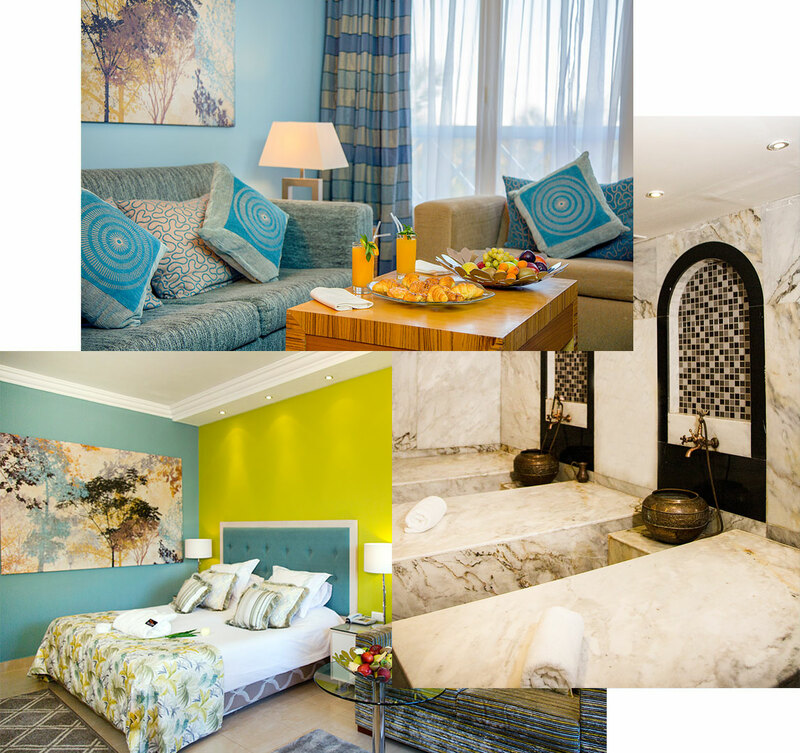 Enjoy our luxurious swimming pool area with a sun terrace and a shaded lounge area. Comfortable cushioned loungers, pool bar & restaurant. We offer our guests variety of delicious food cooked by the best chefs in Taba, which you can enjoy in one of our 3 restaurants and 4 bars. Stay at Taba Sands and enjoy a real spa break choosing from a wide range of treatments and facilities: hammam, sauna, gym, massage services. 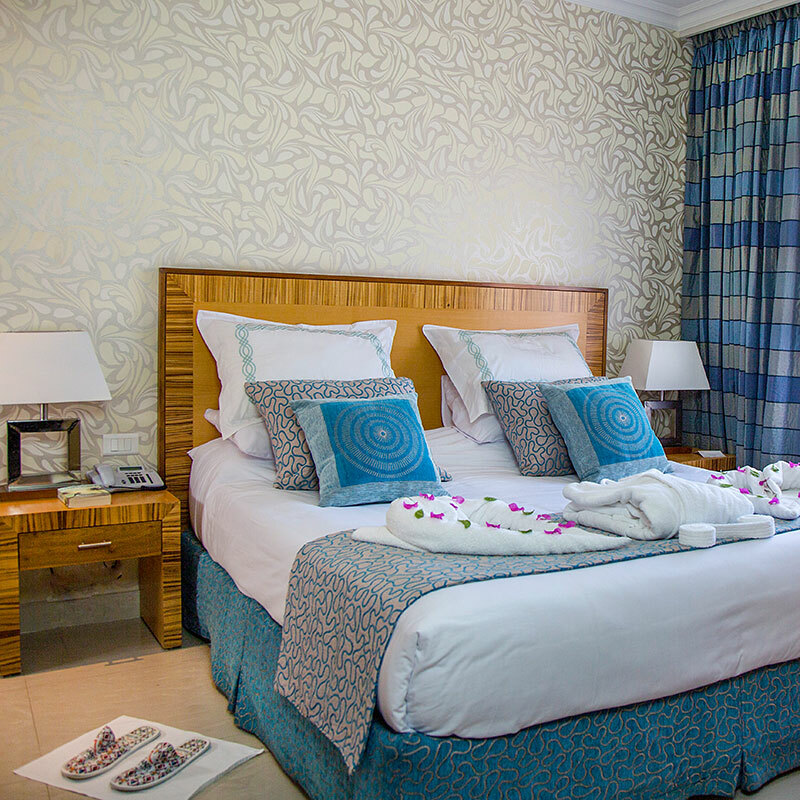 Our spacious and comfortable rooms are equipped with the finest amenities to make you feel like at home: private bathroom, orthopedic mattresses, air conditioning, a flat screen TV with satellite channels, blackout curtains, safe deposit box, minibar and much more. 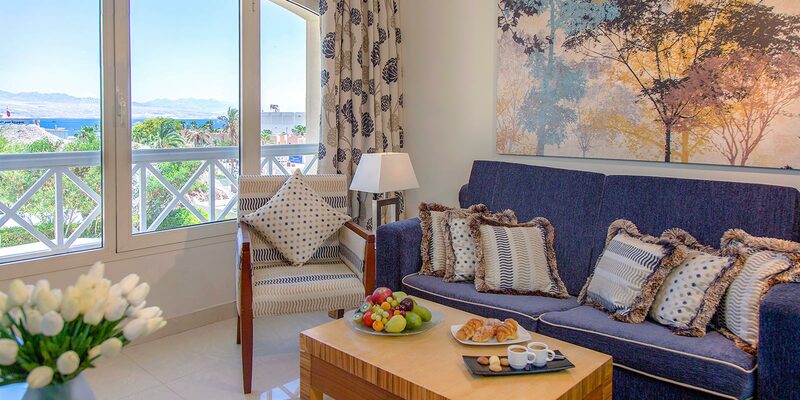 Most rooms have a terrace or balcony overlooking the Sinai Mountains. We will do everything to make you feel comfortable like at home! Me and my wife really recommend this place. We spend an awesome honeymoon here! 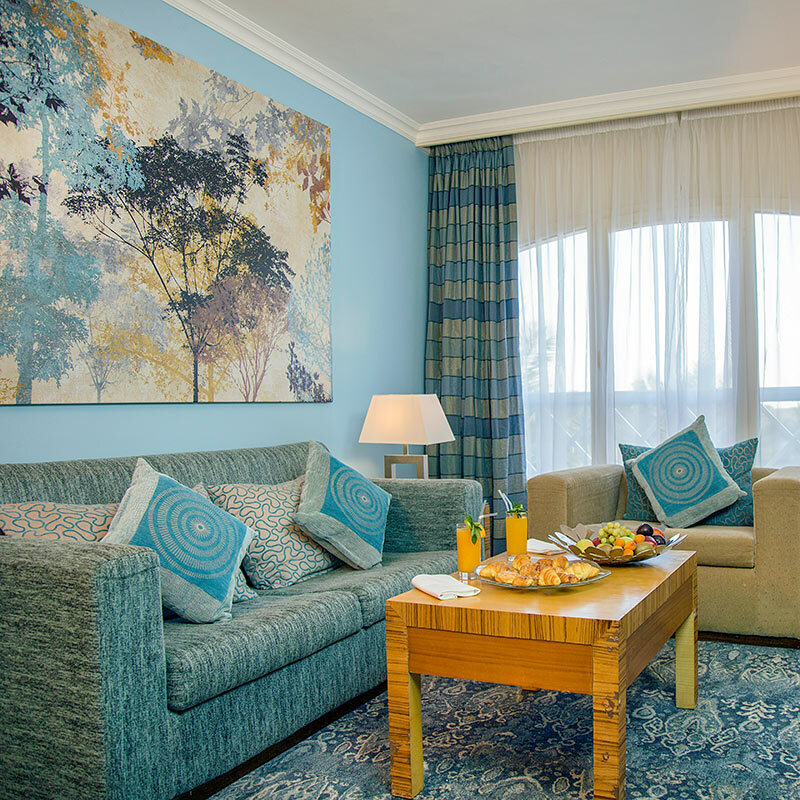 Cozy rooms and fast room service. Beautiful Mountain View, few min walk to the beach. Amazing staff, very friendly and helpful. Chefs make delicious food to guests requests. Best 4 star hotel in Egypt. Good breakfast. Convenient location just next to the border. Not my first stay at the hotel and definitely not the last! Highly recommend Taba Sands. We had a great time and we loved absolutely everything about this hotel. Recommend! If you have any questions or special requests, please fill out the contact form below and our customer support specialist will answer you very soon. If you need an immediate response – just give us a call. We work 24/7 all year round. © Taba Sands Hotel, All Rights Reserved.